Pizza is liked by all ? be it a kid, a teen or a grown-up. Sara, with this extremely popular girl game - Pizza Burgers Sara Cooking Class, is going to surprise the tasting buds of all. Get ready to help Sara to prepare a tasty and delicious meal for lunch, which will comprise of two exclusive treats! 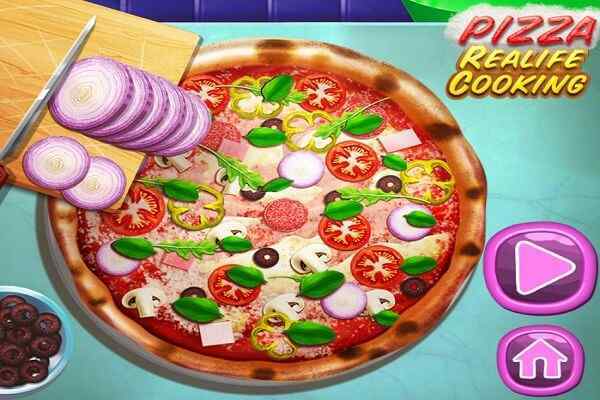 In this free online cooking game for girls, you will have to help Sara to bake Pizza in her kitchen. Make sure that you follow all the recipe instructions perfectly to prepare a dish in a way it should be.? 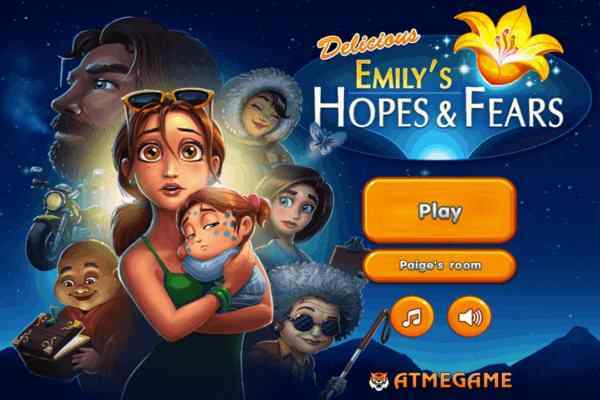 One of the best kitchen games to play for girls and boys, this game features a seamless gameplay, outstanding graphics and exclusive audio and video effects. Sara is going to teach you today a wonderful recipe of pizza and burgers. Carry your apron and get ready to mix these two most favourite food items together to create an extremely delicious and juicy concoction, pizza burgers with proper cheese. 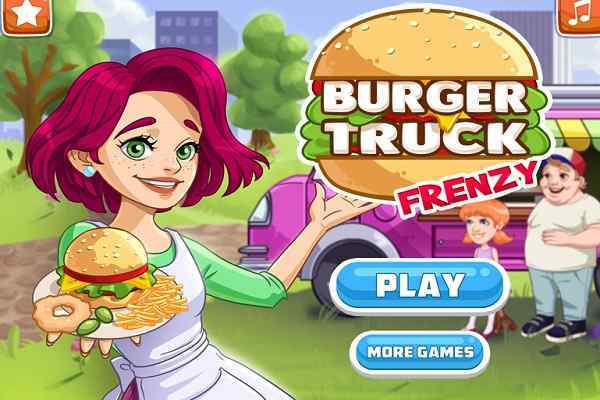 Combine tasty vegetables, cheese and marinara sauce perfectly to cook a lip-smacking burger in this fun online cooking game for girls.? You can also try the recipe of this scrumptious meal on your own at your home for your friends and family. Come on friends! 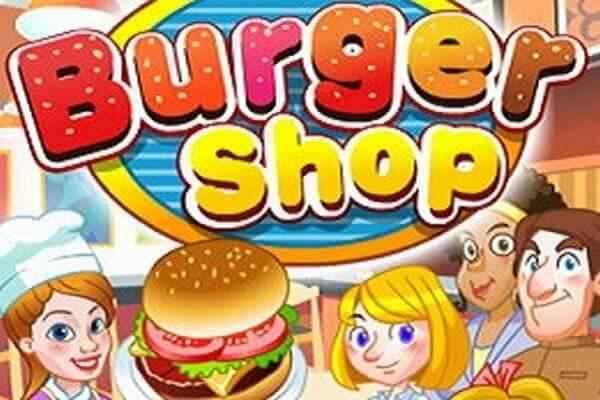 Check out this brand new kitchen game and get a chance to learn while having fun! 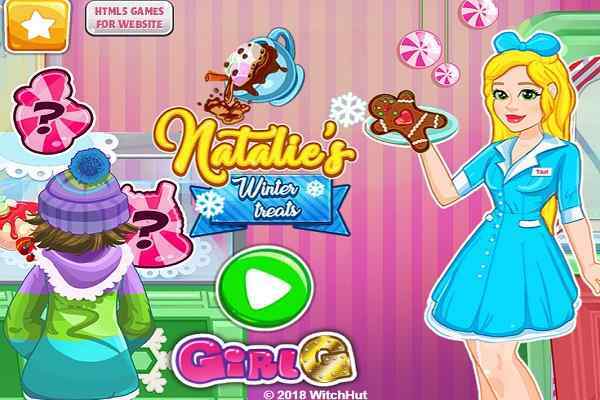 Playing this cool html5 game will allow you to improve your cooking skills. Get in touch with Sara to learn various other delicious food recipes. Bake your pizza until it is baked properly and also decorate it with your favourite toppings before serving it to anyone else in this time limit game! Prepare your meal before the time runs out to earn a high score!